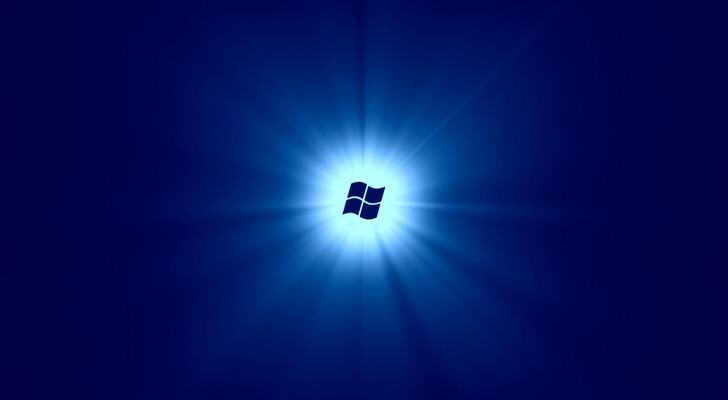 A few months ago, when the first sign of Windows Blue emerged, we could hardly believe that Microsoft planned to release such a major upgrade to Windows 8 so soon, not to mention the goodies that are very likely to be included in the project. Just like Mary Jo Foley of ZDNet notes, Windows Server Blue is likely to be focused a lot more on cloud services, especially because this seems to be the new direction of the Microsoft empire. As usual, no confirmation coming from Redmond, but if all rumors are true, a beta version of Blue should be here by June.